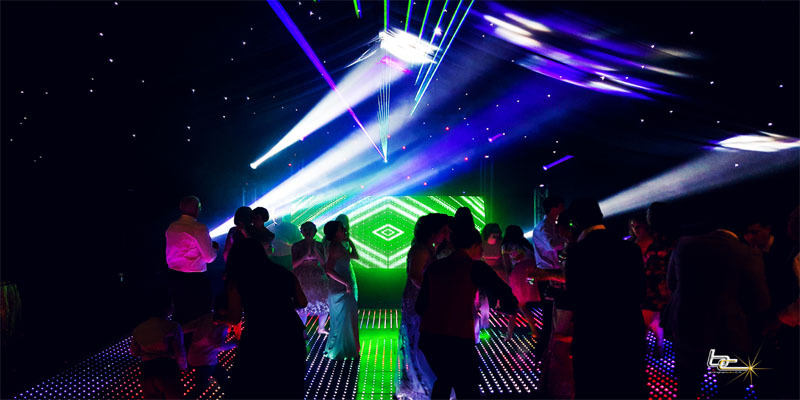 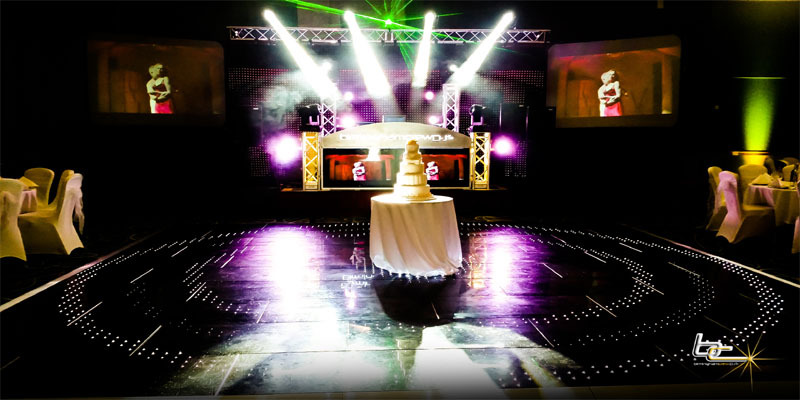 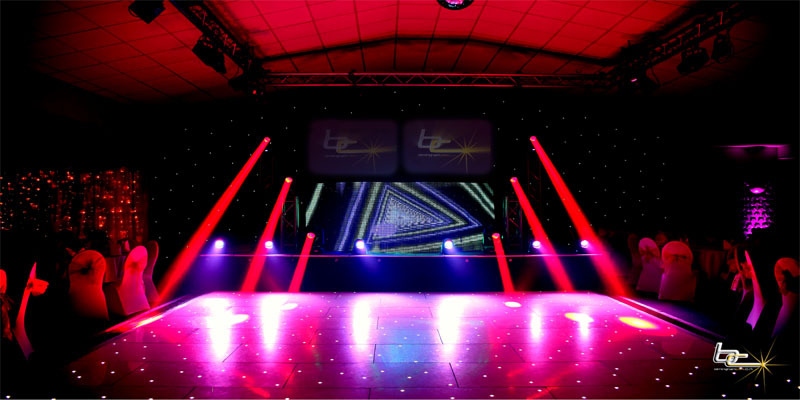 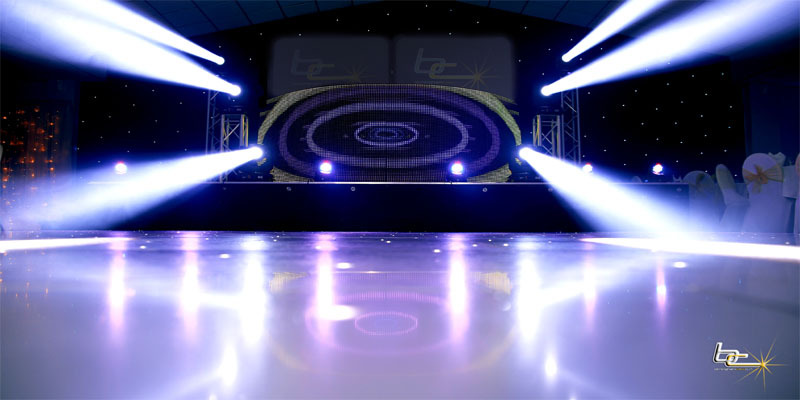 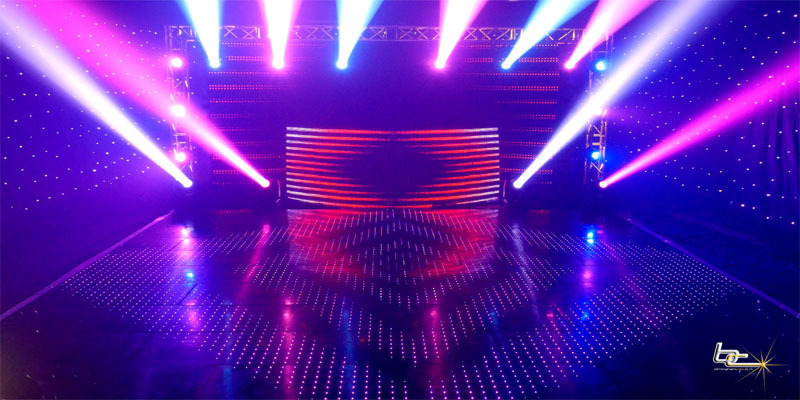 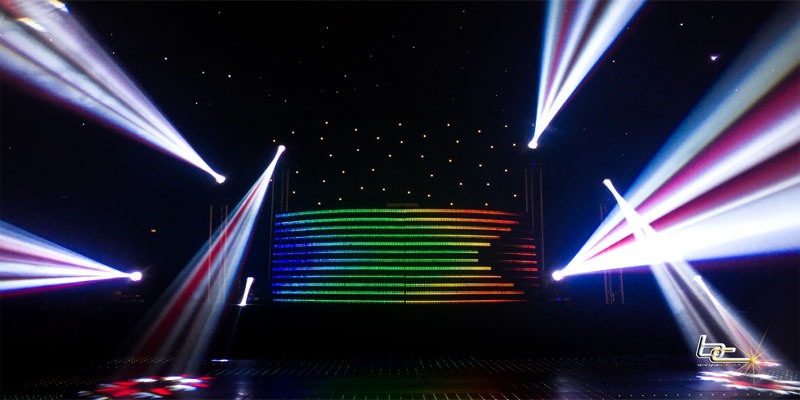 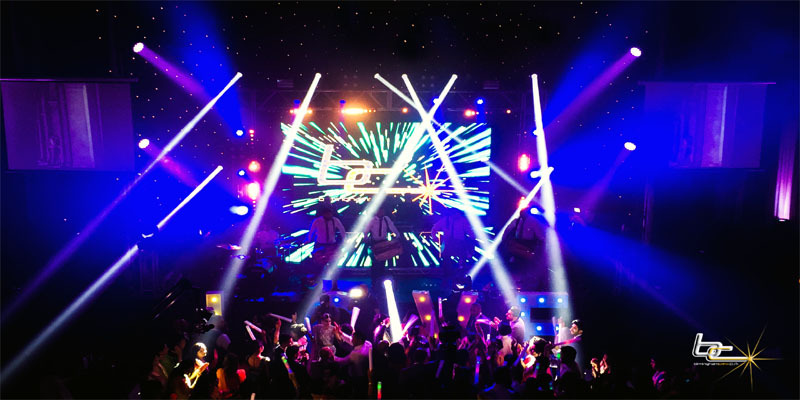 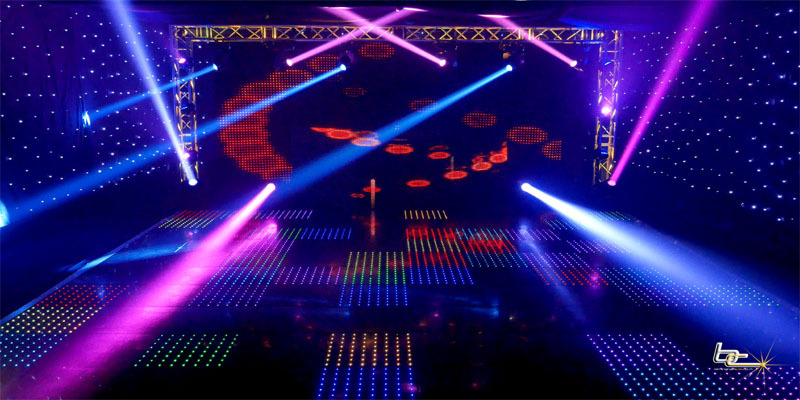 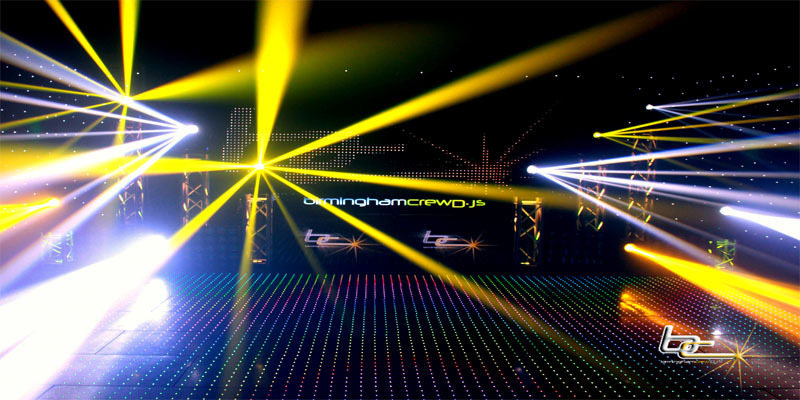 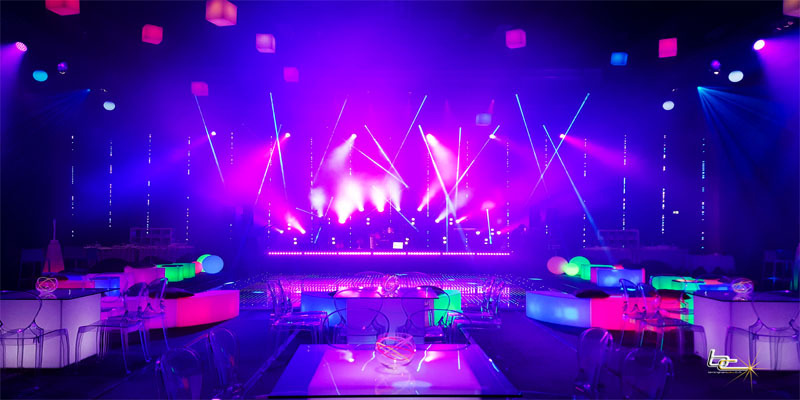 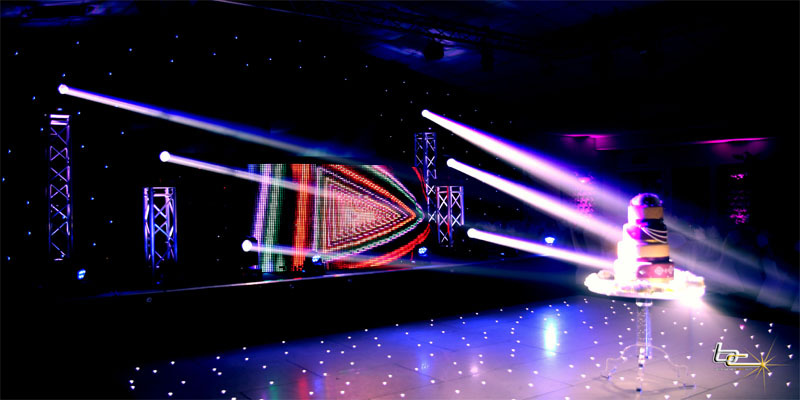 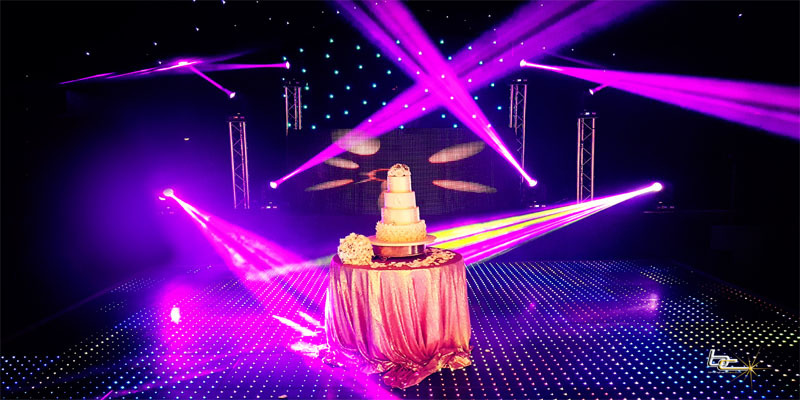 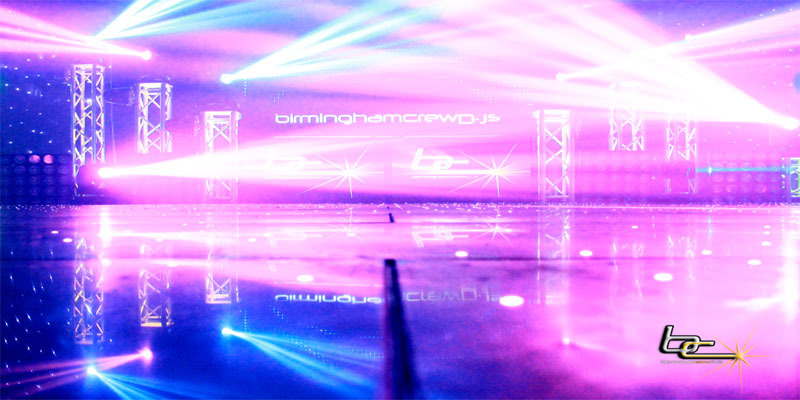 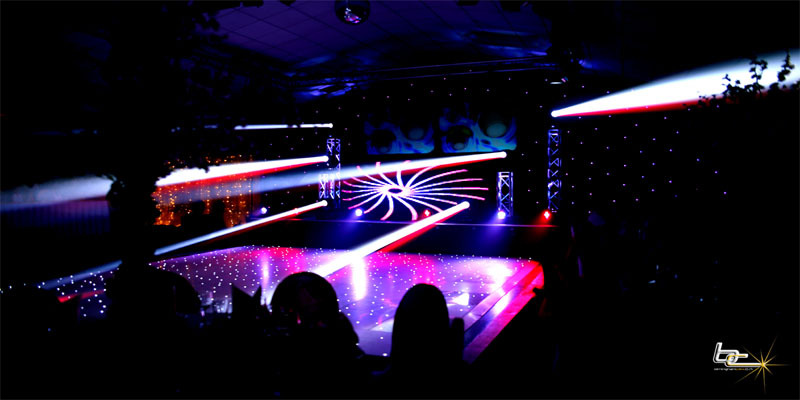 Really turn up the party atmosphere by hiring our Club lighting displays. 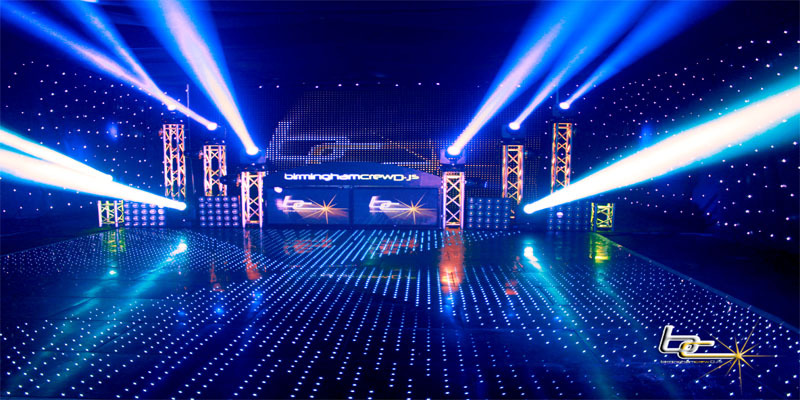 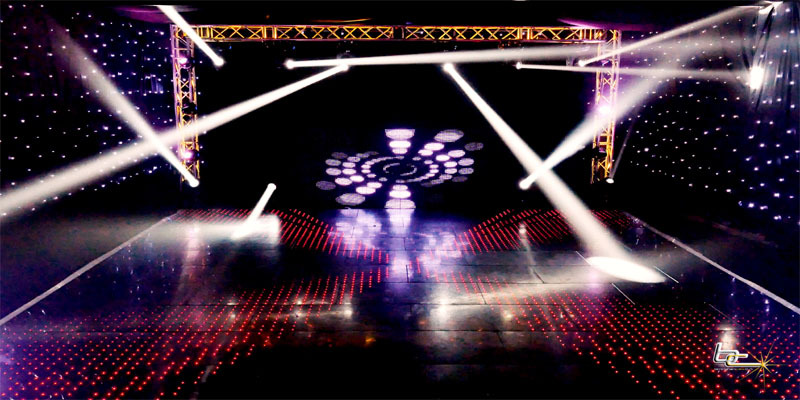 Our club lighting will completely change the mood of your event and create an atmosphere on the dance floor, which is remembered for all the right reasons. 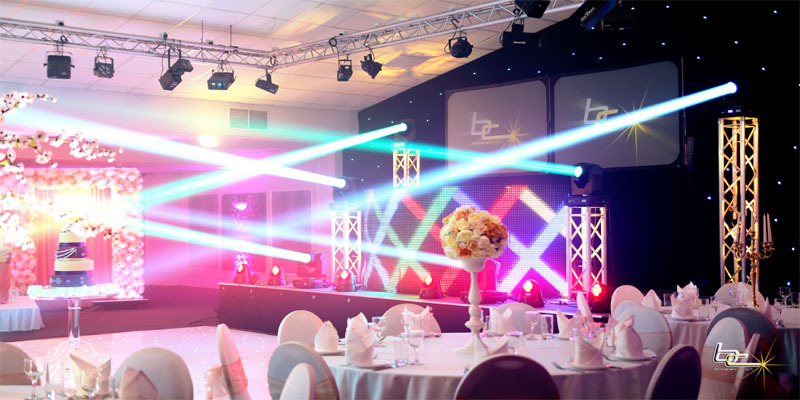 We stock brands and makes similar to what are used in the UKs top clubs and banqueting venues so you really can bring the mobile club to your party.